After multiple personal items once owned by John Lennon were stolen over a decade ago, police have made an arrest in the case, which involves several of the late Beatle's diaries. German police arrested a 58-year-old man earlier today (November 20) suspected of trying to sell the stolen objects from Lennon's estate, the Associated Press reports. Police said they suspect another suspect involved with the crime is in Turkey, though he "is unattainable for us at the present time." 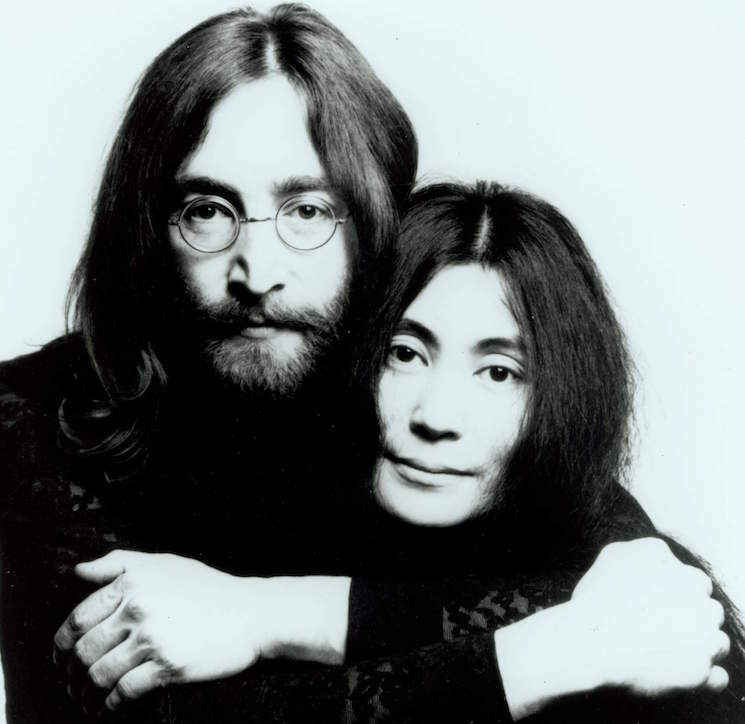 The objects, including diaries written by Lennon, were stolen from Yoko Ono in New York in 2006. After reappearing in Berlin earlier this year, German police launched an investigation of suspected fraud and the handling stolen goods, with Lennon's belongings also being seized by police at the time. Though the items were confiscated earlier this year as part of the investigation, it is unclear if they will be returned to John Lennon's estate.